Old Culture and Traditional Heritage Sites. 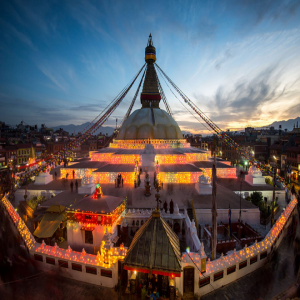 Kathmandu Tour package of Kathmandu Heritage Sites leads you to marvel and wonder its beautiful interesting places steeped with historical monuments of ancient times. although Kathmandu at present a metropolitan city, still retains its old charm with age-old culture and traditional way of life as it was for many past centuries, certainly one will enjoy our delightful and wonderful tour in the backdrop of colorful culture within the hub of Kathmandu. 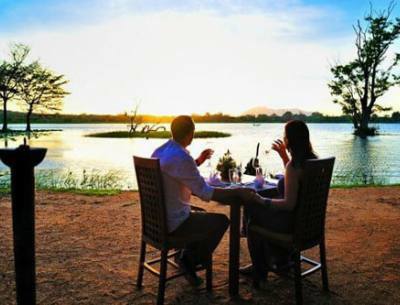 Our tour guided by expert guide offering you with full information and knowledge of the areas of sightseeing in the comfort of nice and spacious cars-coach as per the group size. our tour lasts from a day to two days with amazing and fascinating time to marvel and wonder historical and old religious sites listed by UNESCO as World Heritage Sites. 1Arrive in Kathmandu via respective airlines and transfer to hotel. On arrival at Kathmandu international airport, you will be well received by Reasonable Treks & Tour staff and guide and then transfer you to your hotels within the hub of Kathmandu city around the most happening and exciting place around Thamel. Evening after checking into your rooms with refreshment our guides will brief regarding Tour of Kathmandu Heritage Sites with welcome dinner in a nice authentic Nepalese restaurant with culture show. 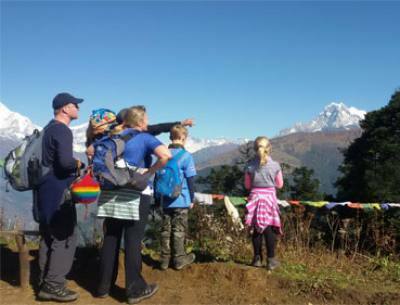 2 In Kathmandu sightseeing tour at places of interest duration 4-5 hrs.Morning starting our tour after breakfast with short drive and walk to Kathmandu Durbar Square (old Palace Courtyard), full of religious monuments with resident of famous Kumari Ghar (Living Goddess), visit Kal Bhairab, Red monkey god, ancient buildings of Malla rulers with magnificent architectures and intricate carvings from 7th to 16th Century. The Durbar Square full of colorful life with vendors of vegetables, curios, flutes, and other crafts with Kastamandap a rest house believed to have been built with the wood of a single tree and is the source from which the Kathmandu Valley got its name. Nearby are great drums which were beaten to announce royal decrees. All woodcarvings, statues, and architecture in this area are exceptionally fine, and Kathmandu Durbar Square is among the most important sights for travelers to witness, the complex also houses the Tribhuvan Museum that carries the mementos of different Shah Kings. The temple and the holy quadrangle with a Buddhist stupa at the center form the residential quarters of the Chaste Virgin Living Goddess called KUMARI. The traditional building has profusely carved wooden balconies and widow screens. The non-Buddhist ant the non-Hindu visitors may enter the courtyard called the ‘bahal’ but may not proceed beyond upstairs. The KUMARI acknowledges their greetings from the middle window of the balcony particularly saved for her alone and the snapshot is strictly prohibited. The great Stupa of Swayambhunath believed to be more than 25 centuries old, stands as one of the world’s oldest Buddhist Chaityas and the land mark of Kathmandu and Nepal. 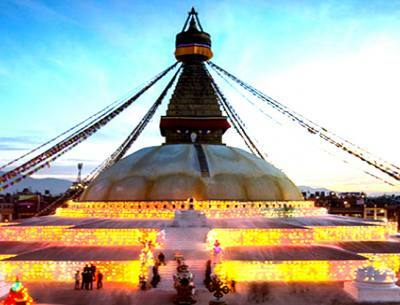 The Great Stupa of Swayambhunath is the wonder and the glory that was Nepal. It listed as World Heritage Site, the nerve center of faithful worshipers for all devout and pilgrims with honor to Lord Adi Buddha. It is dedicated to the self – originating flame of God. The stupa, which forms the salient structure, is well composed of a solid hemisphere of terra – cotta with four-sided all seeing eyes of lord Buddha, keeping an eternal watch on the Valley distinguishing between vice and virtue. The whole hill is a mosaic of small Chaitya and pagoda temples possessing great five Mahayana (Lamaism) and one Hinyan (Therapist). On the hind hill is located another important Buddhist shrine; it is called Manjushree, the Chinese Buddha ‘God of Knowledge and Wisdom’. The afternoon with time for lunch break, then a short drive towards the east of the city to reach at Hindu Temple of Pashupatinath, a pagoda style temple with gilded roofs richly carved silver doors dedicated to Lord Shiva, situated on the bank of holy Bagmati River. One of the holiest temples in entire Hindu world, Pashupatinath Temple is the nerve center of pilgrimage on the day of Shiva-Ratri anniversary of Lord Shiva. This small religious town also houses great temple known as Debpatan, situated 5 kilometers east of the capital city. Only Hindus are permitted to enter the main courtyard of the temple. The chhorten is surrounded by a circular market, which forms a part of Tibet town overlooking four sided Buddha’s eyes give a vivid flash. The chhorten embraces the authentic philosophy of Mahayana the faith of which is known as Lamaism in Sikkim, Ladakh, Bhutan and Tibet. 3Tour of Patan and Bhaktapur duration 04 to 05 hrs.After enjoyable time within Kathmandu heritage sites, our next tour leads with short drive to reach the southern end of Kathmandu at Patan / Lalitpur district, once a separate Malla Kingdom where tour leads you in the heart of Patan which is known as Lalitpur, means city of arts and crafts, here marvel its craftsmanship, this city located just a mere distance towards south of Kathmandu city separated by holy Baghmati Rivers, here you can witness old Malla period fine architectures. Includes interesting Durbar Square teemed with local life visit the Krishna Temple built with stones a fine work of art with magnificent Garuda the vehicle of lord Vishnu and Krishna, tour of its ancient courtyard, Buddhist and Hindu Temples. Patan with four ancient Stupas in each corner of the city built by Emperor Asoka of India when he visited to spread Buddhism past 2,600 years ago. After a few hours great moment in Patan our next tour takes you further east of the valley rim at Bhaktapur a medieval style city. Which is about 45 minutes drive from Patan, here visit Malla period city stands as it was since past hundred of centuries retaining its old culture and traditional way of life, Bhaktapur means ‘city of devotees’ here visit its beautiful and interesting square with golden gates, palace of 55 windows, royal bathe, famous historical Nytapola Temple a masterpiece and landmark of the city, then tour of pottery square with other interesting sites. Bhaktapur is famous for its old peacock windows and other craftsmanship and arts which you can marvel during the tour within its durbar square teemed with local traditional life. after a wonderful time at Bhaktapur heading back to your hotel in Kathmandu with the free afternoon to relax with the memory of the tour of Kathmandu heritage sites and its wonderful people. 4 International Departure for Homeward boundAs per your international flight time transfer towards Tribhuvan International Airport for the journey back home or to respective destinations after a super and amazing time in Nepal with Tour of Kathmandu Heritage Sites. We highly recommend Reasonable Treks And Tour. Owners, Anil helped me with some unexpected iusse and saved the trip!! Contact by email very fast, he’s is Organization for Kathmandu Tour Package Mr. Anil He is Recommendation Tour Guide he’s the Tour guide he gives to everything information details We Really enjoyed the Tour in Nepal I want to highly recommend this company and staff for other travelers. Thank you so much, Mr. Anil, we really happy for your Trip. We will back Next Time!! Accommodation on Kathmandu Tour Packages. Food & Meals on Kathmandu Tour Packages. Backpack list on Kathmandu Tour Packages. Guides on Kathmandu Tour Packages. 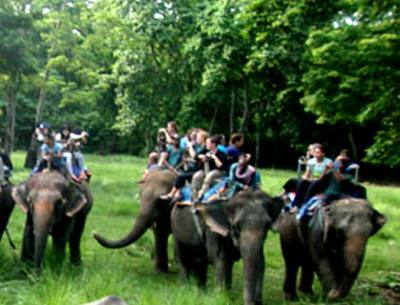 Group Size & Crew Member on Kathmandu Tour Packages. Medical Facility on Kathmandu Tour Packages. Best Season to travel on Kathmandu Tour Packages. Insurance & Rescue on Kathmandu Tour Packages.